As we celebrate the Birth of Christ we are reminded of the wonderful song of the angels with their message of peace on earth and goodwill to man. The message of the angels brings hope to mankind and offers real inspiration to us at Domestic Abuse Services – Our Lady of Good Counsel Society. 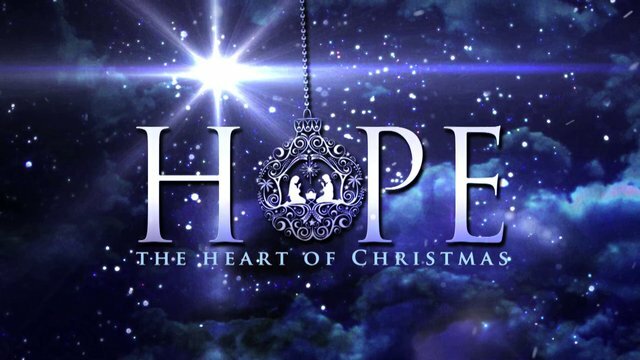 The birth of Christ is a message of hope. God so loved the world He gave us His Son! This supreme act of love is a measure of our value and reminds us we are important to God. We are loved. We have value. God will not abandon us in our time of need. Invite Christ into our lives and into our hearts and watch the transformation that will take place in our lives. This is the miracle we can expect this Christmas and our faith will make it happen.